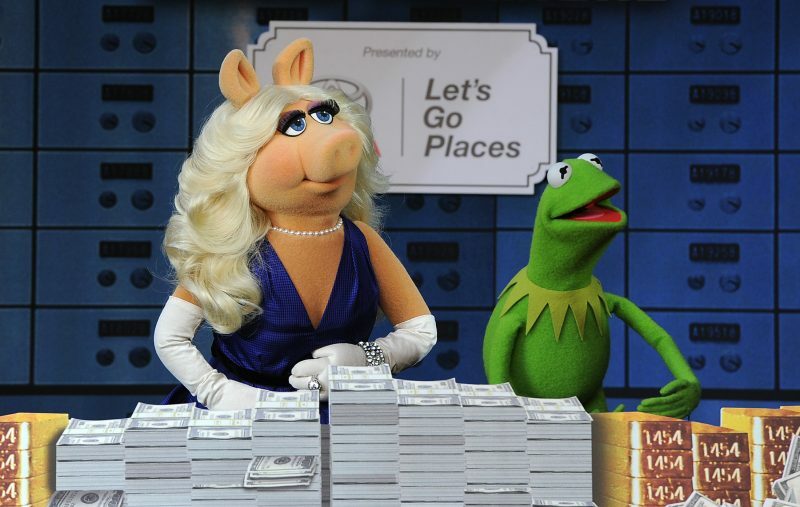 Miss Piggy, you’re a red carpet correspondent now?! The good news is: I am the Swarovski red carpet presenter for the 2017 Fashion Awards! 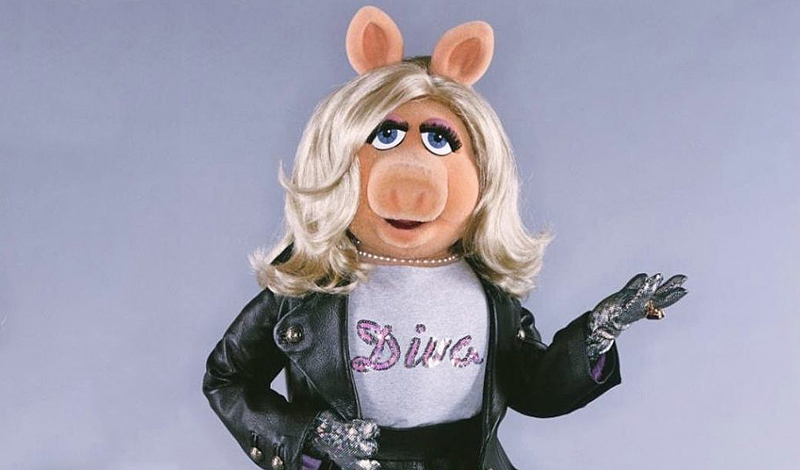 The bad news is: it’s going to be difficult to get attendees to go in and accept their awards, because they’ll all want to be out on the red carpet talking to moi! This is going to be so much fun! I get to dish with all my favourite designers and fellow celebrity fashionistas….and I’m on camera doing it! It’s a win-win, don’t you agree? Completely. So what does a day in your life look like these days? I’m up at the crack of dawn, realize it’s the crack of dawn and go back to bed till almost noon. Then I meet with my personal trainer, who works out for me. (He’s getting paid; why should I sweat?) That’s followed by meetings with studio bosses, agents, and various other people begging me to do their projects. Then it’s off to the spa to get steamed, soaked, slathered and otherwise ready for a night on the town. Rinse & Repeat! 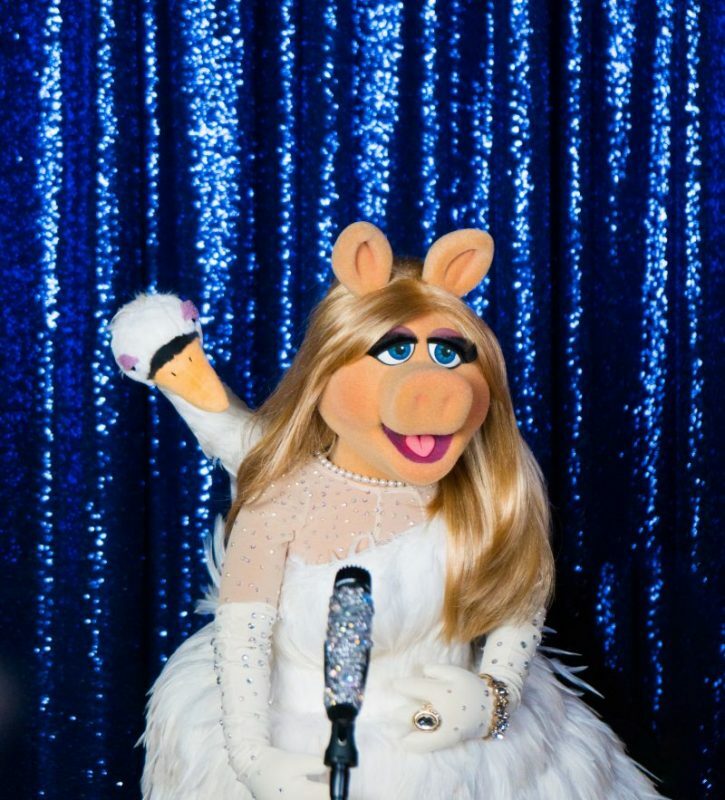 Who said it was easy being a diva? We hear you! How old are you now? I’m ageless. Next question…if you know what’s good for you. 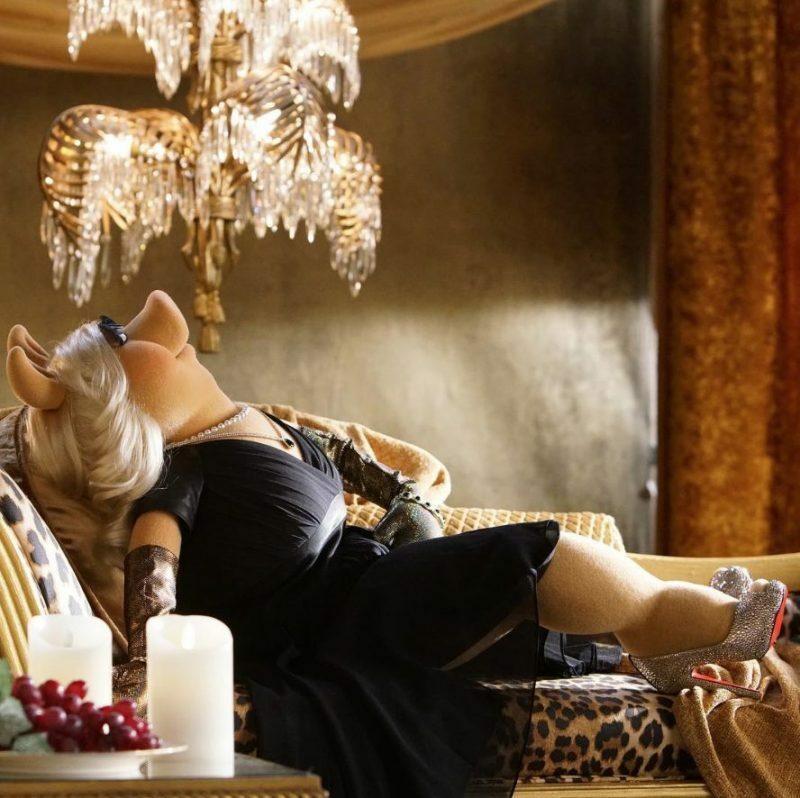 It’s no news that you and Kermit split, but how’s single life treating you? Single life is fantastique! I date anyone and everyone I want. (There’s a waiting list till Spring 2019). Most of all, single life has taught me to be independent and empowered. What’s important is pleasing myself and living my own life to the fullest. Before this, I was always give-give-give. Now I’m more get-get-get. Single ladies need to take your lead! 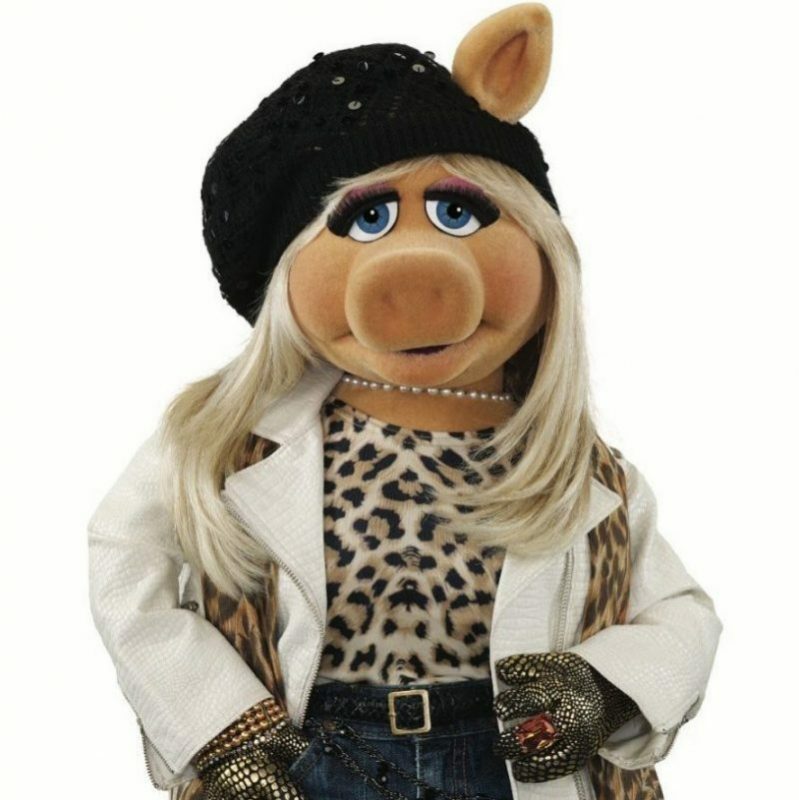 Has your style changed since your break up? I no longer have to worry about wearing clothes that clash with green. I think my contemporaries like Julia, Scarlett and Angelina have fabulous style, and I adore the glorious stars of Hollywood’s golden age, like Marilyn, Bette Davis and Grace Kelly. But nobody tops the Royal family. Kate can do no wrong. And her husband is no slouch either. Love the medals and sashes, Prince William! I have so many designer friends—Marc Jacobs, Miu Miu, Louis Vuitton, Prada, Christian Louboutin, and Vivienne Westwood, to name just a few…and I adore them all. But I’m also excited about the young new designers who haven’t had their “moment.” That’s why I’m so excited to be Swarovski’s red carpet presenter for the 2017 Fashion Awards; I get to meet all these wonderful young designers and woo them into designing for moi. How can they resist? You were on one of our Daily Front Row covers in 2011. Did you see it? See it? I got it framed and over the mantelpiece in my London pied a terre….right next to the spot where I’m going to put my BAFTA award, when they come to their senses and finally give me one. You frequently wear pearl necklaces…do they mean something specifically to you? Yes. It means my diamonds are at the dry cleaners. Which part of it? My closet is, as we say in America: Humongous. Just navigating the shoe section can take three days. But thanks to my assistant and personal wardrobe consultant, Uncle Deadly, I can find any dress, gown, accessories, jewelry in an instant. All I have to do is yell, and he runs like crazy to find it. Great system. You should try it. Ha! Why have you never attended the Met Gala? Understood. You’ve worked with Kendall Jenner—were you nervous? Not at all. Of course, Kendall was a little tense about meeting me, but then again, who isn’t? But once we got to know each other, we got along famously, because after all that’s what famous people like us do. 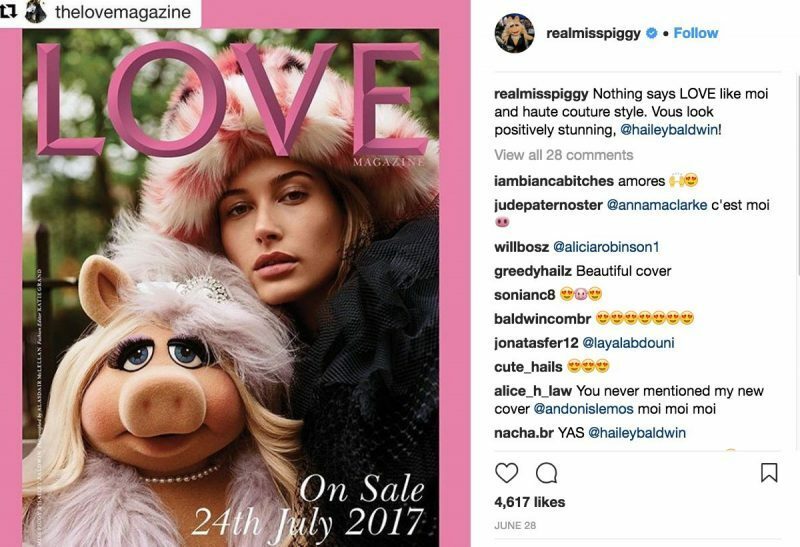 Let’s talk Instagram—have you ever thought about posting images that aren’t of yourself? On what level of reality does that make sense? Of course not. What’s the point of social media if not to tout ones self and ones selfies? What’s the most outrageous thing about you? I never ever pick up a check. C’mon, let’s go out to lunch. I’ll prove it to you. 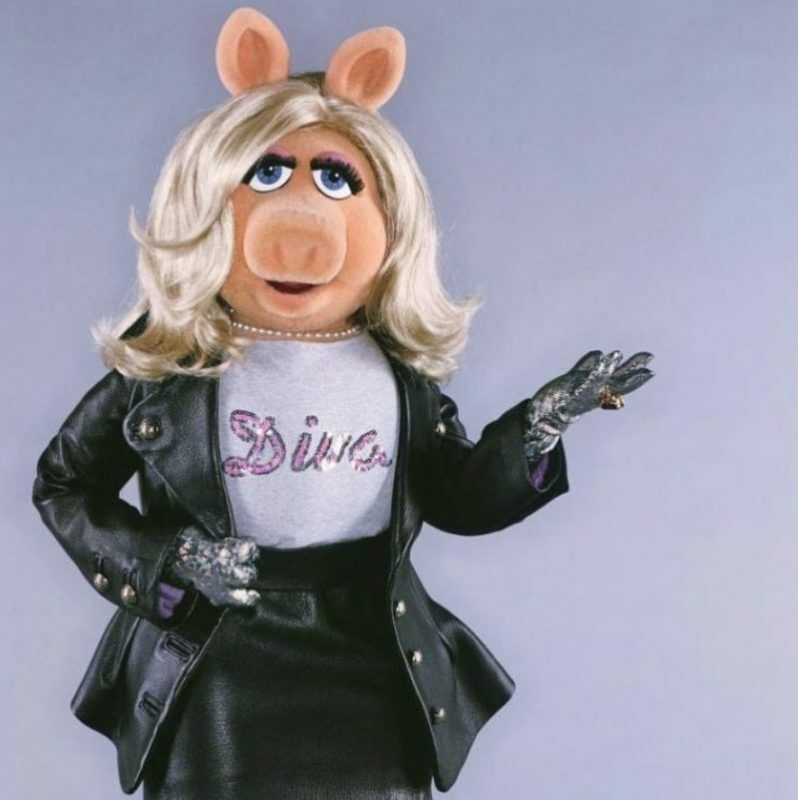 Watch Miss Piggy’s livestream from the Fashion Awards red carpet on December 4th 1:00pm ET at Swarovski’s Facebook page.